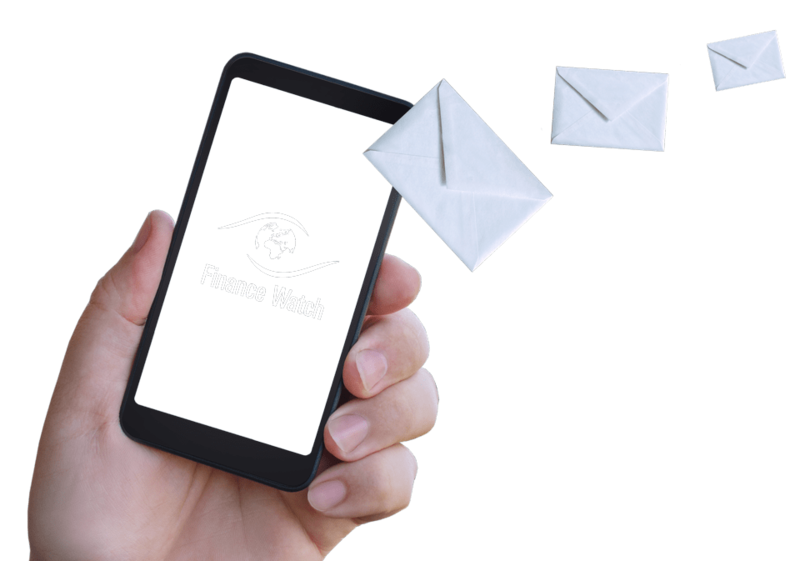 Brussels, 21 June 2018 – Finance Watch has responded to the public consultation on two EU initiatives requiring investment firms, insurance undertakings and insurance intermediaries to take into account clients’ Environmental Social and Governance (ESG) preferences in the investment advice. The initiatives are part of the EU sustainable finance agenda, aimed at creating a more favourable environment for sustainable investments. The definition of ESG preference needs to be clarified and expanded. 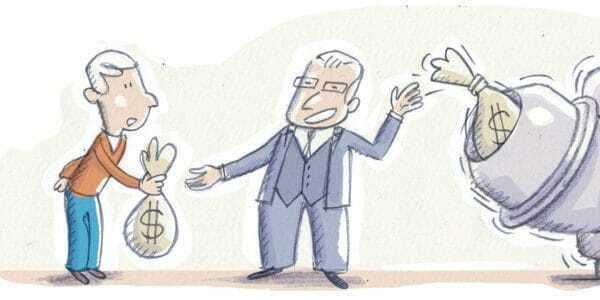 The clients should be informed about the trade-offs associated with each financial instrument (risk, return and ESG profile of the investment). 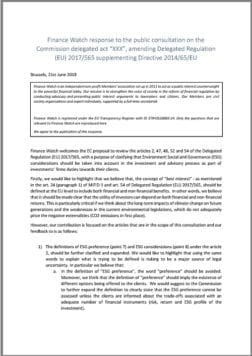 Commission draft delegated regulation amending Regulation (EU) 2017/565 supplementing Directive 2014/65/EU as regards organisational requirements and operating conditions for investment firms and defined terms for the purposes of that directive. 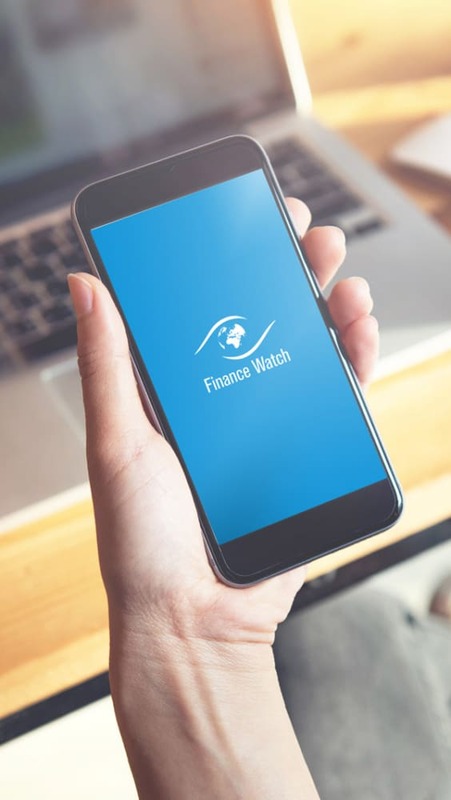 Commission draft delegated regulation amending Delegated Regulation (EU) 2017/2359 with regard to environmental, social and governance preferences in the distribution of insurance-based investment products. The delegated acts shall enter into force only if no objection has been expressed either by the European Parliament or the Council within a period of three months from the notification.